LinkedIn is packed with immense power – but are you using that power to your advantage? This workshop will help you use LinkedIn more effectively and in ways that may surprise you. There are many more things which will be covered in this workshop but they are down to YOU….! Yes, that’s right, I want you to tell me what you already know about LinkedIn and what you would like to cover during the workshop. In this way I can tailor-make the workshop to your specific requirements. Please fill in the form below to ensure that the workshop covers what you want. Please fill in this form to let me know anything specific you would like me to talk about or any questions you want answered. What is your level of LinkedIn knowledge? 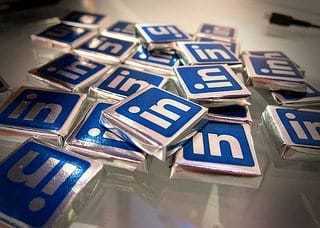 What is you rmain use for LinkedIn? What do you like about LinkedIn? What do you dislike about LinkedIn? Enter your question or the topic you would like me to cover in the talk.